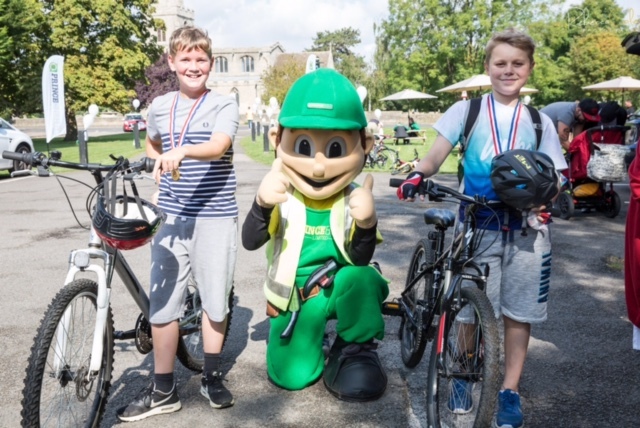 The Liam Pridmore Memorial ride was blessed with good weather this year as cyclists young and old took on the all new routes from the new venue of the Blue Bell in Glinton. With the longest route extended to 75 miles and with extra marshals on the new child friendly 6 mile route there was something for everyone to enjoy on the sunny September Saturday. Back at the Blue Bell Inn there was no less than four live acts to enjoy plus a great range of refreshments on offer too. The impressive amount raised will be split between three charities, the Brain Tumour Charity, British Heart Foundation and Faith’s Journey. Princeenergy are delighted to continue to support this event and look forward to continuing that into 2018. You can visit the website for more information on this years event and plans for next year.